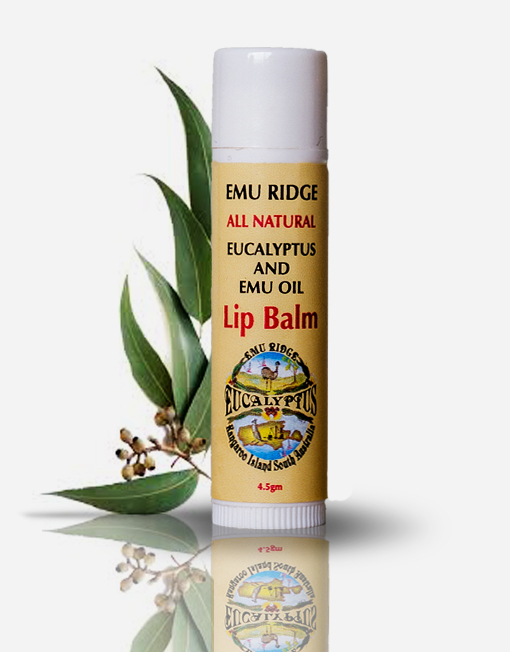 EMU OIL has been used by the Australian Aboriginals for thousands of years. 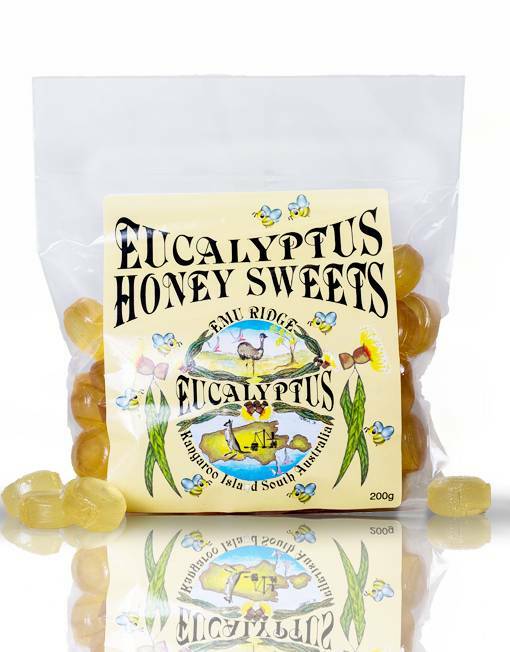 They have relied on its consistency of healing and therapeutic qualities to survive Australia’s harsh climate. From the number of studies conducted it has been shown that Emu Oil really does work. It is one of nature’s finest emollients and moisturisers. It’s well known in the pharmaceutical industries and is currently being used worldwide by sporting bodies. Emu Oil is rich in Vitamins A, D, E, F, K2, Omegas 3, 6, 7 and 9. It is very moisturising and healing, it protects, nourishes and softens the skin. Emu Oil has the unique ability to penetrate the layers of skin so essential nutrients can be carried more efficiently deep beneath the surface. Emu Oil has an anti-inflammatory effect on the skin and has an anti-degenerative effect on skin cells. Emu Oil will build up a natural layer of moisture whilst opening up the pores of the skin letting your skin breathe naturally. Emu Oil is extremely low allergenic therefore, ideal for sensitive skin. It produces no known side effects and in its natural state doesn’t support and bacterial organisms. Moisturiser: Emu Oil can be used on all parts of your body, i.e. Hands, arms, face, legs, hair etc. Great for sunburn, or wind burn (apply after heat has gone). 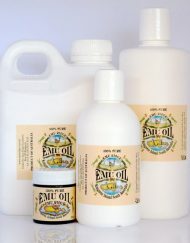 Massage: Emu Oil is a great carrier oil for mixing with other oils. Arthritis, Inflammation, Aching Muscles & Digestive Disorders: Taken internally or externally it will penetrate deeply and work to cut down inflammation, open up blood capillaries and promote increased blood flow and oxygen to problem areas. This is essential for the healing of muscle and joint problems. 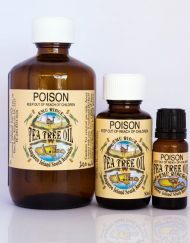 Internally: 1-2 tsp daily. 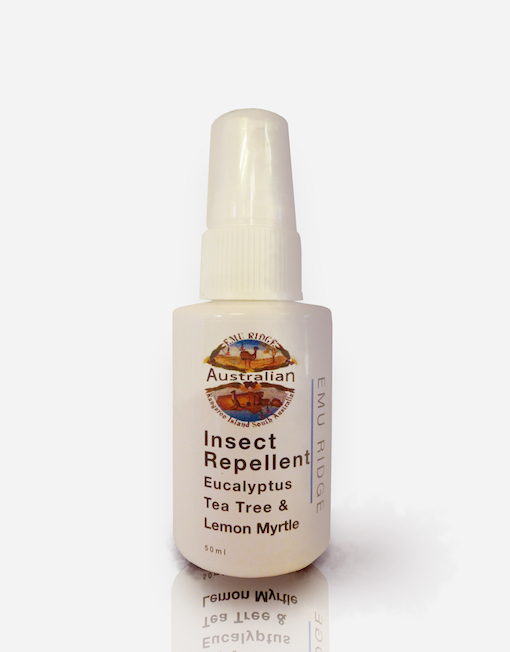 Externally: mix half emu oil and half eucalyptus oil for an excellent liniment. Eczema, Dermatitis & Psoriasis: It will significantly reduce irritation and inflammation of the skin. Bites: Emu Oil relieves and soothes irritated skin and insect bites (it also works well adding some Eucalyptus Oil to the Emu Oil). Burns & Cuts: It promotes faster healing to these areas with reduced pain and scarring. (With burns wait for heat to go first). 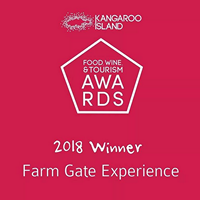 Emu farming helps to protect our environment. The Emu is native to Australia and can live in harmony with our land, this reducing the chemical dependence and land clearance needed for introduced species. The Emu is the largest of all Australian birds, it cannot fly, and can run at speeds of 48kms per hour. FAQ – Our Emu Oil is 100% pure. It changes consistency with temperature it is like coconut oil, this is the best way for you to understand. Simply shake before use and warm if you need to, I transfer it into a jar so its easy to get out at anytime. It is a wonderful product. Some companies offered only the top liquid component, touting it as the “best” of the Emu Oil; however, we now know much more about the oil and research has concurred that both fractions should be present to be most beneficial for softening skin and reducing pain and irritations. When your oil separates, simply shake it together. Here are just two amazing benefits for Emu Oil! 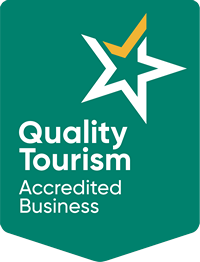 To find out more amazing benefits just scroll down to the bottom to find lots of links to other information and research! Did you know that you can use Emu Ridge Emu Oil to assist your dry, itchy scalp, and for hair re-growth? Emu oil has been demonstrated in clinical studies to actually help regenerate scalp cells; this in turn helps to stimulate growth in hair follicles. Below is some more in depth research & info, a very interesting read! 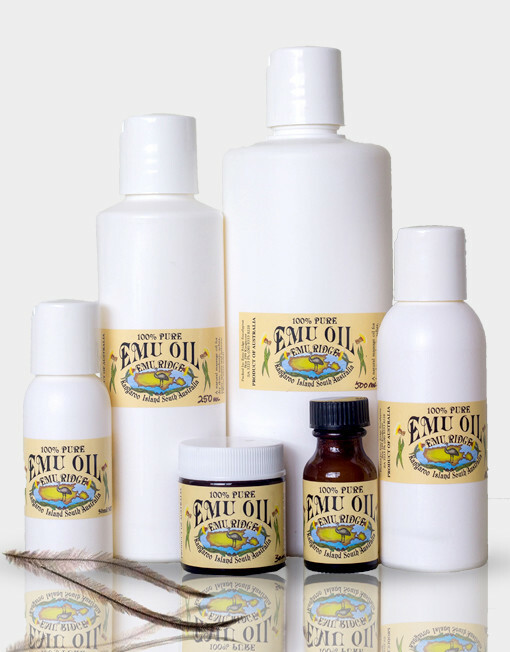 You will notice there is a small paragraph on which Emu Oil to buy, we guarantee our Emu Ridge Emu Oil is %100 Australian naturally grown, made & processed Emu Oil order some now so many health benefits the list goes on & on! Click here to order. Did You Know…there’s a natural oil from the Australian Emu bird that has been shown to stop hair loss—and even regrow hair—in as little as 30 days? Believe it or not, sterilized oil from the fat of an Australian bird may be the solution to the problem of hair loss. That’s right… using emu oil for hair loss will amaze you with the great results. The emu is a large flightless bird found only in Australia. The meat of the emu is marketed as a low-fat alternative to beef, and its oil is a by-product of meat production. The oil is derived from emu fat, which is refined to remove all traces of smell and organic substances. In 1860, a London journalist reported on how early Australian settlers used emu oil to heal wounds, reduce pain, and relieve various muscular disorders. Even earlier, Aboriginal Australians had already used emu oil for similar purposes. By the age of thirty-five, 40% of men will have noticeable hair loss. 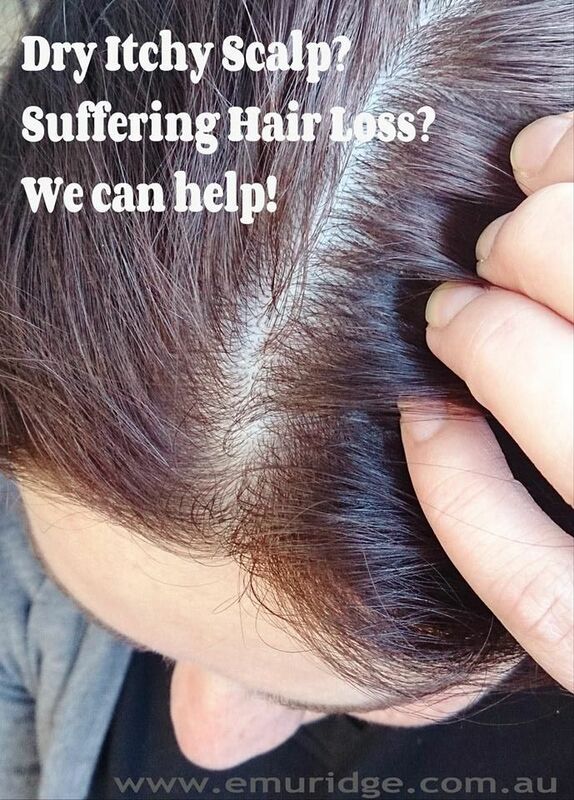 For women, 65% will suffer obvious hair loss by age 60. Drug treatments for combating hair loss include minoxidil (the ingredient in Rogaine) and Finasteride, a type of steroid that stimulates hair follicles. Both treatments take at least a year to produce obvious results—and any time away from treatment causes a recurrence of hair loss. Therefore, one would need to continue using them forever. Additionally, these drugs are pricey and come with some very unpleasant side effects such as weight gain … decreased s*e*x drive … and groin pain. Ultimately, minoxidil or Finasteride are not particularly effective because neither of them address the real cause of hair loss. According to experts, the top 3 causes of reduced hair growth are aging, hormonal changes, and a family predisposition. But in most cases, what appears as hair loss is actually hair degradation. With aging, a substance called dihydrotestosterone (DHT) causes hair follicles to shorten their anagen, or active phase. Hairs in balding patches will transform from thick, vital hairs into fragile, colorless ones. Despite their lifeless appearance, most of these hairs are still alive and connected to a steady supply of blood. However, as the anagen cycle shortens, more and more hairs die and fall out. Over time, all the follicles will become too thin to survive, and complete hair loss may result. The key to reversing hair loss is to “awaken” your sleeping hair follicles … before it’s too late. Professor Michael Hollick, M.D., Ph.D., of the Boston University School of Medicine, led a groundbreaking investigation into emu oil’s ability to revive hair follicles. Perhaps the most remarkable finding was that emu oil awakened over 80% of hair follicles that had been “asleep”… and caused hair to start growing again! “We found that there was an enhancement in the growth activity of the hair follicles…[a] very good scientific indication that we were stimulating skin growth,” Hollick stated. Researchers believe that using emu oil for hair loss will have an amazing effect on hair growth due to its abundance of essential fatty acids (EFAs). One of those EFAs, oleic acid, may be the secret behind emu oil’s ability to penetrate deep into the skin. Due to the increasing popularity of emu oil for hair loss, unscrupulous vendors have introduced “rendered,” unrefined emu oil into the market. This means the oil has only been filtered, and may still contain contaminants. Additionally, there are different means by which emu oil can be refined. One method, for instance, uses caustic chemicals such as lye. The best suppliers will use an all-natural means of refining that relies on clays to filter the oil. Check the label before purchasing to make sure your brand of emu oil has been properly refined and purified. According to hair re-growth experts, emu oil should be massaged into the scalp 3 times daily to maximize results. Whenever convenient, apply a larger quantity of oil and leave it on for 20-30 minutes before rinsing. When one follows this protocol, signs of re-growth usually become evident within 30-90 days. In a clinical study from England, a few drops of emu oil were applied and massaged into the participants scalp. Participants saw an average hair regrowth of 8% per month and an average of 48% regrowth over six months. Find out how you can use emu oil to prevent hair loss and more. We’ve all grown up listening to stories about what causes hair loss: vitamin deficiencies, poor circulation to the scalp, too much hat wearing, etc. Surprisingly, these theories have been disproved. Hair loss, according to experts, is caused by a combination of aging, hormonal changes and family history of baldness. Hair loss can be permanent if destruction occurs to the hair follicle, or, it may just be temporary due to transitory damage to the follicles. That’s a good question! If the hair follicle has died, there is no hope for hair regrowth. However, if the hair follicle is just “sleeping”, many consumers report an “awakening” of the hair follicle with the use of Emu oil! Emu oil is an all-natural tissue nutrient; by applying it to the skin, it helps make the skin become healthy and alive again. Minoxidil – this is a class of drugs originally used to treat high blood pressure. Pharmacists call this drug “dose-dependent”, meaning treatment must be continued in order to maintain or increase hair growth benefits. 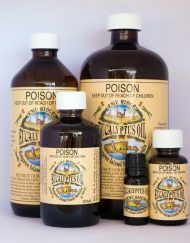 It is the drug found in such products as Rogaine and HealthGuard. Pregnant or nursing women should avoid this substance in both oral and topical forms. According to reports, oral minoxidil can cause a fall in blood pressure, and increase in heart rate and weight gain (fluid retention). This product is also quite pricey. Finasteride – a prescription drug marketed in tablet form. It costs about $55.09 for a one month supply. Side effects include decreased libido and groin aches. Having said all that, let’s talk about something safe and affordable: Emu Oil! Michael Hollick, MD, Ph.D., Professor of Medicine, Physiology, and Dermatology at Boston University School of Medicine conducted a study involving emu oil and hair growth. His study found that there was a 20% increase in growth activity of skin that received emu oil, compared to skin that received corn oil. Looking at the hair follicles, Dr. Hollick realized they were much more robust, the skin thickness was remarkably increased, suggesting that emu oil stimulated skin growth and hair growth. Additionally, the study showed that over 80% of hair follicles that had been “asleep” were awakened, and began growing. This is what emu oil may do for you! Professor John Lennox visits Emu Ridge!